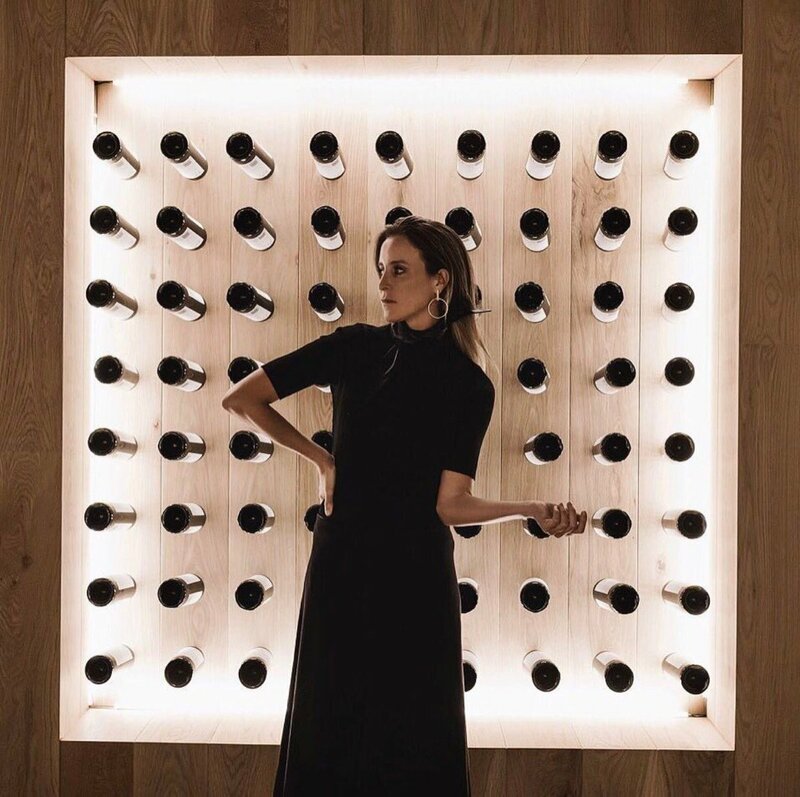 Penfolds wine alcohol putting women out front. Previous PostPrevious Keverlys Cakes🎂 (@keverlys_cakes) • Bud Light for the whole family. Next PostNext Campo Viejo by Pernod Ricard, women the prime target.